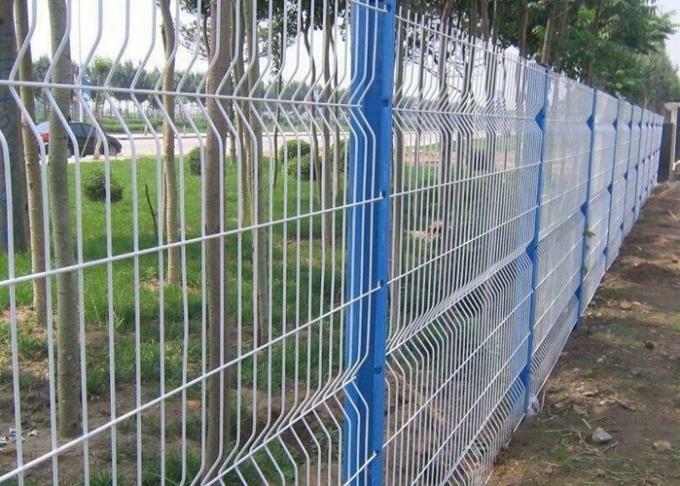 Triangle bending wire mesh fence aslo named triangle bending guardrail.With high strength and low carbon steel wire welding wire drawing cold after hydraulic molding, with links accessory and steel stanchions fixed. 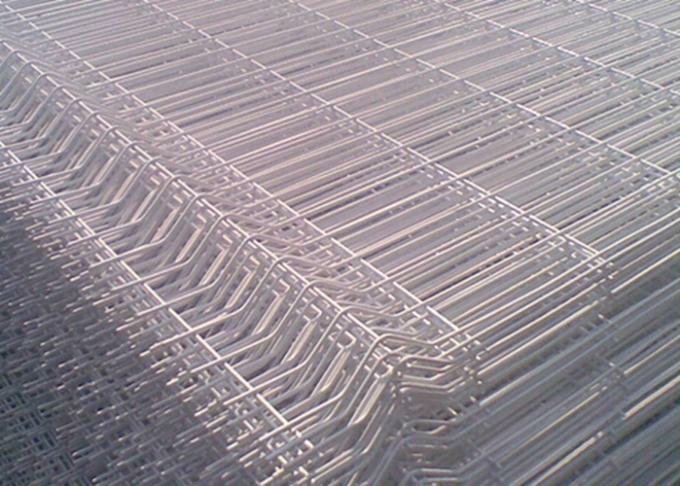 Surface: Electro / hot dipped galvanized , then pvc coated / powder coated. 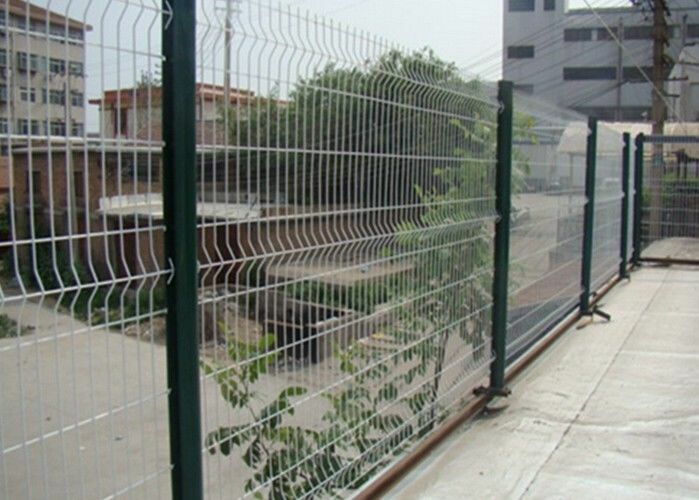 Protection for road,railway,highway,pool,animal,feeding,house ,countyard,garden.pool,The fence protect personal safe and property from being damaged.